Why live in Norfolk, Suffolk or Cambridge? Whether the beautiful land of Cambridgeshire, rich with history and culture, or whether the cliff-lined beaches and rural bliss of Norfolk and Suffolk take your fancy, these counties in the East of England can provide some perfect locations to find a home. There is some exceptional forest landscape in Norfolk’s Thetford Forest for those keen cyclers and hikers. 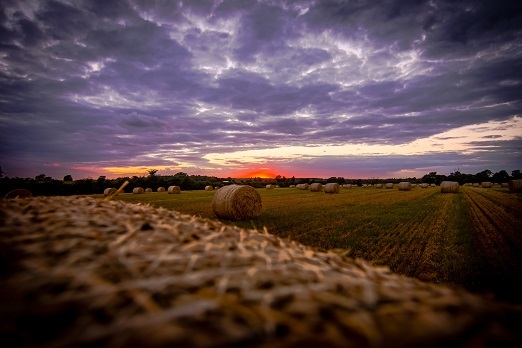 Suffolk offers the world-acclaimed wetland of Marshland and heath, whilst Cambridgeshire offers plenty of history and heritage that is reflected in its surroundings. 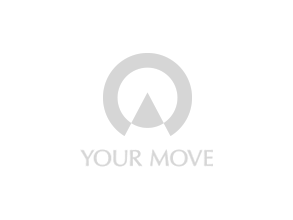 Your Move estate agents in Norfolk, Suffolk and Cambridgeshire have a comprehensive network of branches in key areas across the counties. We can offer a complete property services solution; whether you are buying or renting, selling or letting.